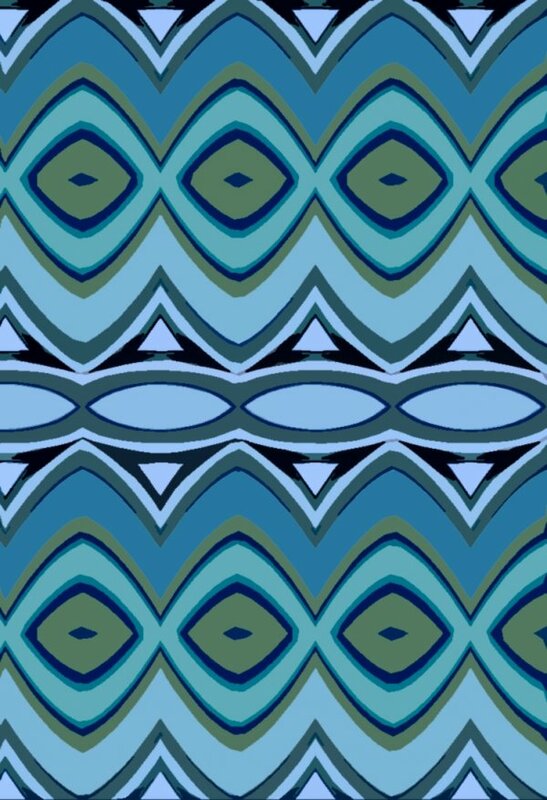 A soft aqua shades diamond pattern suitable for fabric or wallpaper. 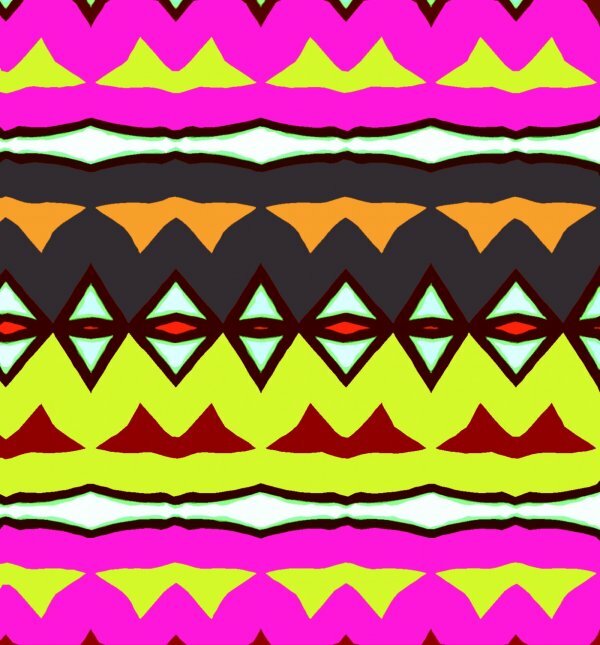 A colourful pattern suitable for swimwear. 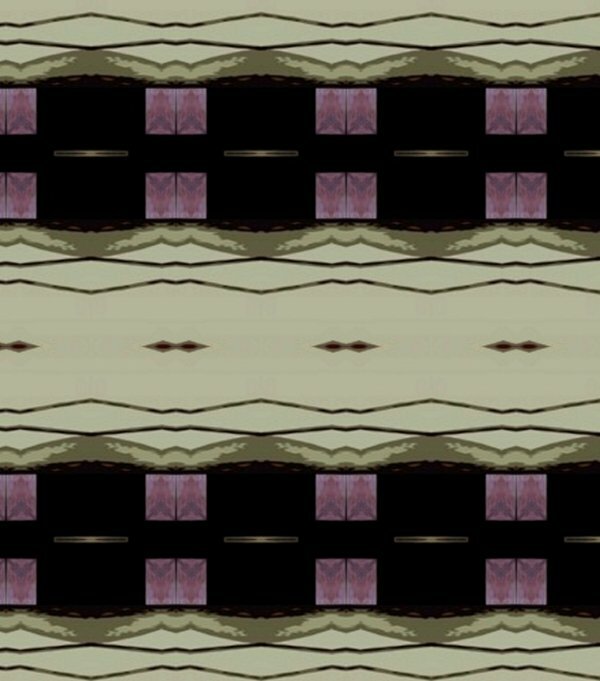 A soft colored pattern that can be translated into products such as material, wall paper. 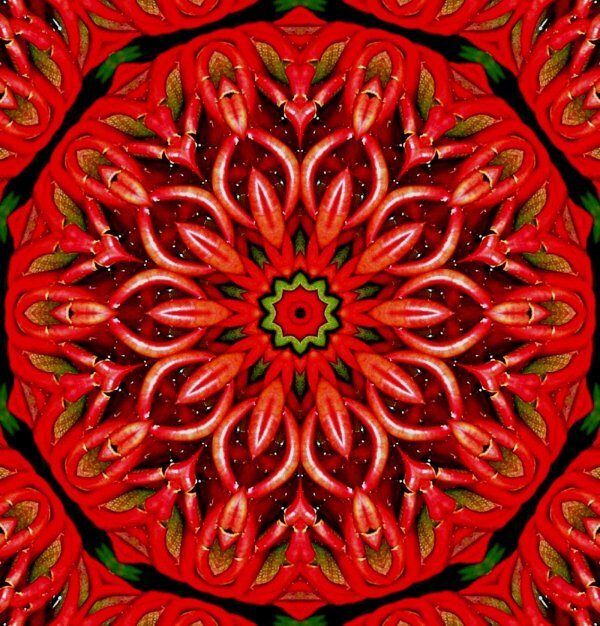 A striking red Mandala made from ginger flowers. 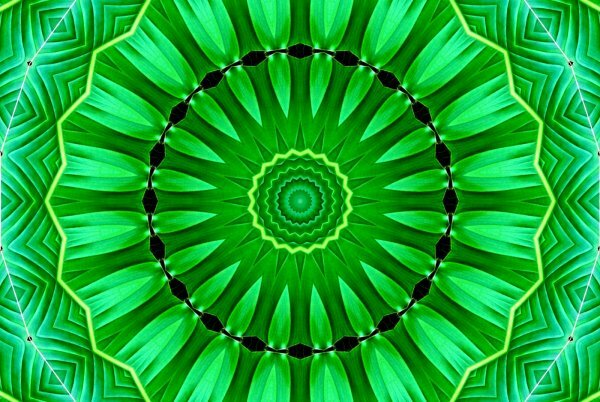 Round patterns in lime, made from leaves. 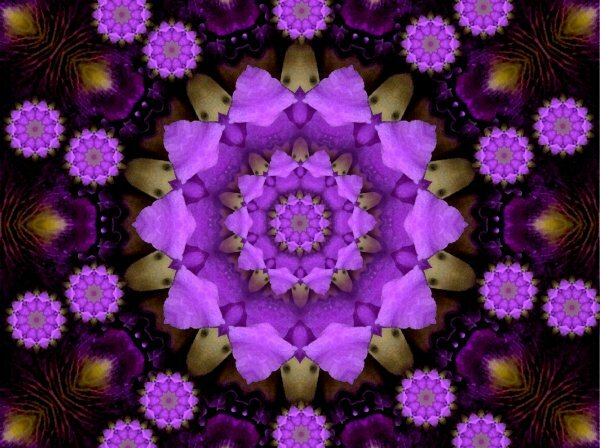 A lavender petaled mandala, the image is taken from flowers. Orchid flowers are seen around the perifery of the image. I intend printing my images onto canvasses shortly.